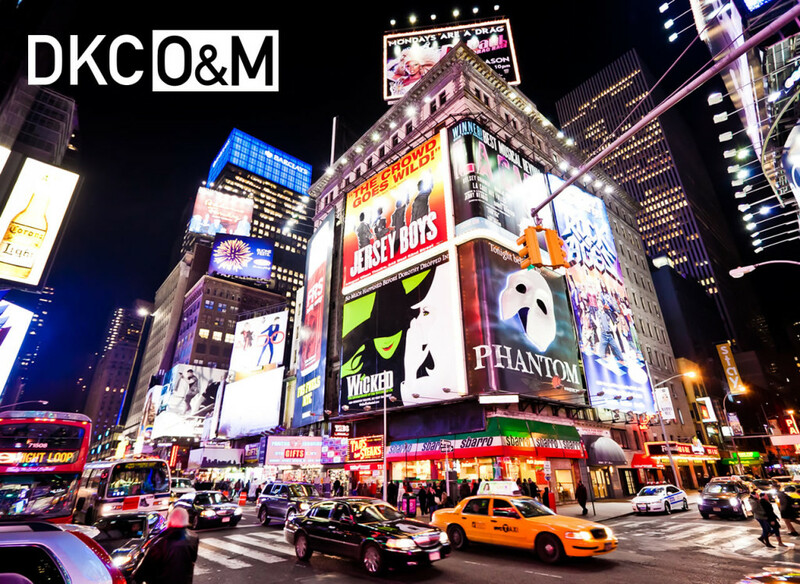 DKC is thrilled to announce that in its inaugural year, DKC O&M has helped garner an astounding FIFTY Tony Award nominations on behalf of its roster of clients. Through the hard work of Rick Miramontez and the entire DKC/O&M team, they were able to achieve incredible success during the 2015/2016 Broadway season. We wish them the best of luck over the next six weeks on the road to the 70th annual Tony Awards on June 12.